The project managers and estimators of PA Coatings are among the most knowledgeable and diligent in the commercial paint industry. Their breadth of knowledge with plans, specifications, varied projects and situations, a wide variety of paint and coating products, wallcoverings, etc. will help you receive competitive and honest pricing, proper submittals, and the samples you need. Their friendly professionalism will make it easy for you to get what you need, and make them a pleasure to deal with on the phone and in person. The experience and intelligence of our team will help you have effective pre-construction job walks and meetings. Our office personnel will get you what you need and when you need it, such as insurances, contact information, contract documents etc. in a timely professional manner as well. 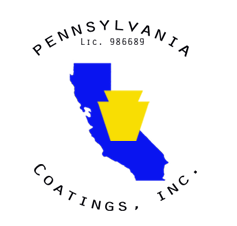 The strength of our organization is our team and our outstanding people, and you will be pleased and happy to work with PA Coatings. PA Coatings has 12 years of commercial coatings and construction experience. 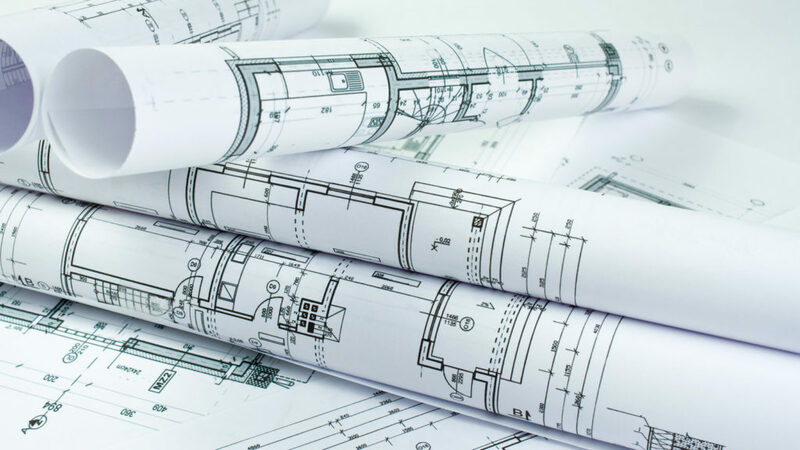 Our experienced estimators and project managers have great expertise reading plans, specifications, and providing competitive but realistic costs. 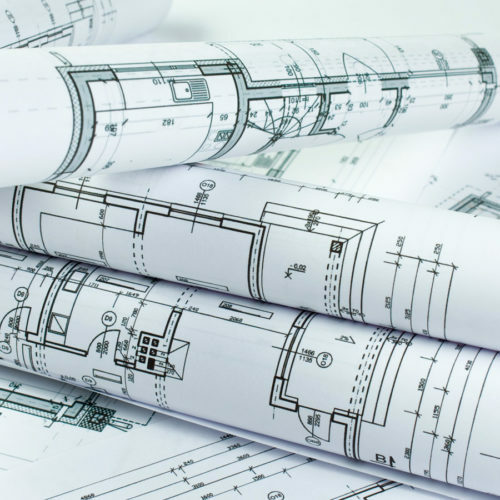 Our expertise with many diverse projects and professionalism make procuring submittals, drawdowns, mock-ups, samples, scheduling pre-construction meetings and walks as simple as possible. You can have FAITH in PA Coatings. How fast can I get submittals and samples back from you? It depends on what the products or situation is. With a standard submittal, we can often transmit an electronic copy within two business days, but sometimes sooner. 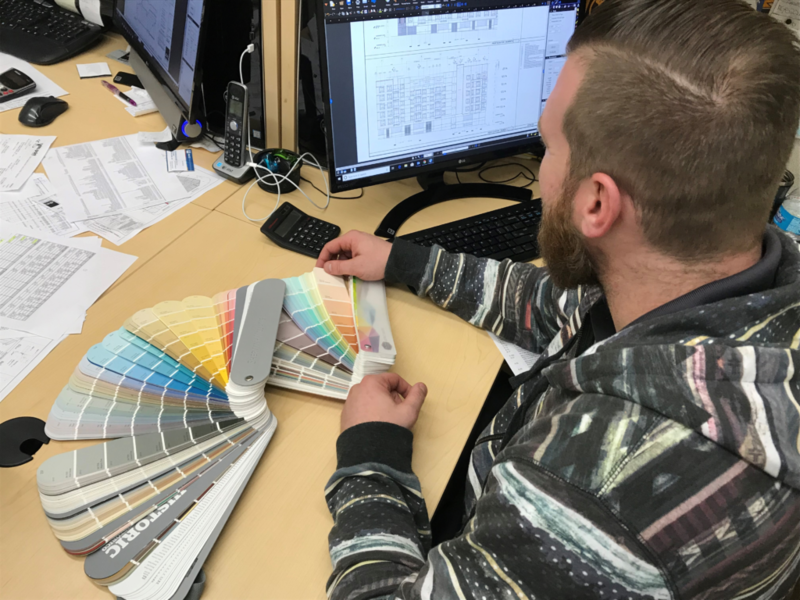 As for samples or drawdowns, if we have all the samples required, for local paint manufacturers it may take a week, as they need to color-match the colors, and produce the samples, labels, and allow them to dry. Then they must be mailed or hand-delivered to the appropriate location. This is all dependent on having enough information to complete these tasks. For national or specialty manufacturers, especially with samples and drawdowns, may have a multiple week lead time. 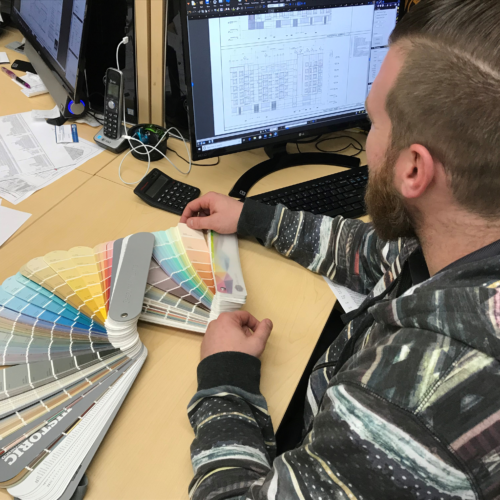 But PA Coatings, with our outstanding relationships with local paint manufacturers and outlets can often find a way to expedite submittals through hustle, hard work, and communication. We’re not sure what colors or finishes will work on our project, the architect and owner are also unsure. What can we do about that? If the building is an existing building, computerized color renderings of different color schemes can be done for the exterior. We can contact paint manufacturers that can help not only create the renderings but provide some color ideas. Also mock-ups of different finishes and sheens can be done on any surface for approval prior to doing the work. We have a great deal of experience in painting many different types of structures as well. We can recommend finishes that will suit the needs of the projects.